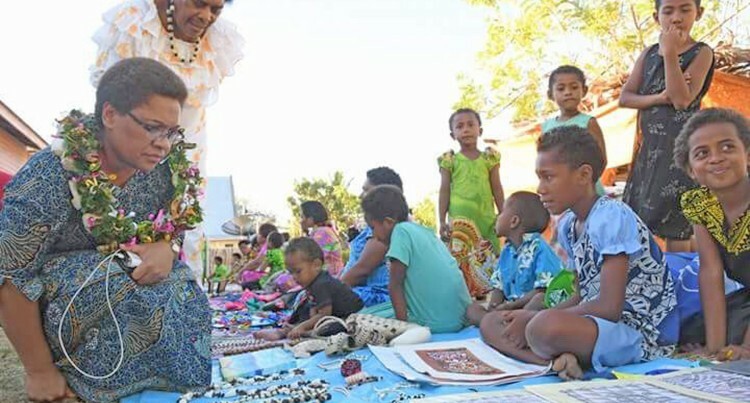 The chief of Nacula district, Yasawa, has thanked the Government for a well-thought initiative to lift and up­skill the women of the district. Ratu Manasa said it was an ini­tiative that was well received by the women in the district. He said it encouraged them in exploring their talents and earn­ing a living from something they loved doing. “Given the remoteness of our islands and villages being far from the Viti Levu mainland, the Government’s presence here through the Minister for Women, Children and Poverty Alleviation Mereseini Vuniwaqa and other government personnel indicated how much the government is in­vesting in reaching out to people living in Fiji’s maritime and rural areas which is a positive thing for development,” Ratu Manasa said. In addition, he thanked the Gov­ernment for sending the REACH team to the district and providing government services to the people there. “This was really helpful to us because of the fact that it brought government services here right to us, making it convenient for us,” Ratu Manasa said.